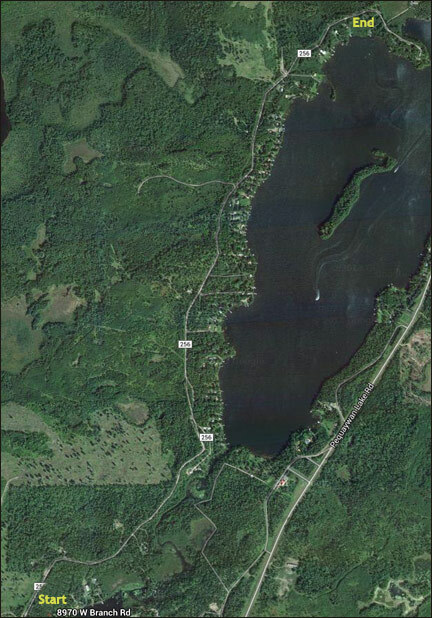 Pequaywan Township was formed in 1980 from a 36.1 square mile area within the Cloquet Valley State Forest in St. Louis County. (See “Pequaywan History” for more information on township history.) 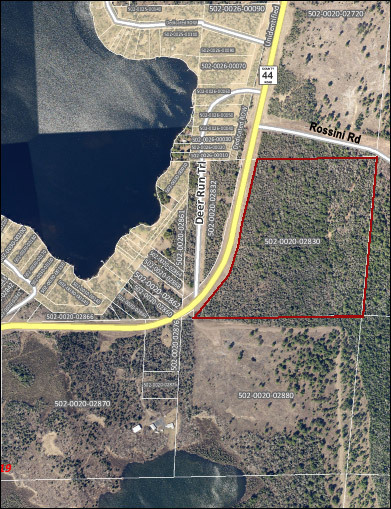 It is governed by a Board of Supervisors, consisting of three full-time residents, who meet regularly on the second Tuesday of each month, at 7:30 PM, in the meeting room of the Pequaywan Lake Volunteer Fire Department. Other government officials are the Clerk and Treasurer. Residents vote for officers on a rotating schedule (three-year term for supervisors prior to the Annual Meeting, held in March. They also vote on the township’s tax levy at the Annual Meeting. Treasurer and clerk are on an appointed positions. Board meetings are scheduled each month at the Pequaywan Volunteer Fire Department Hall. (Check the calendar for dates and time.) Residents are invited to attend these meetings which are governed by the Minnesota Open Meeting Law. Minutes of these meetings and notices of any ordinances adopted by the Board will be published on this website.